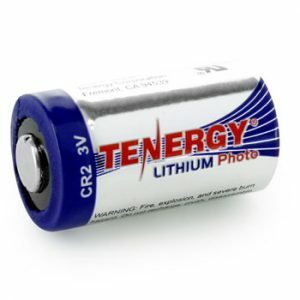 REPLACE SINGLE-USE BATTERIES – The Tenergy Centura AA NiMH rechargeable batteries are perfect replacement for alkaline batteries. Designed to meet all customers’ power needs. Commonly used in clocks, wireless keyboard & mouses, remote controls, toys and home electronics. LOW SELF DISCHARGE – The Tenergy AA batteries have built in low self discharge technology that prevents it from losing its power after long storage periods. Once charged, it can be stored for 12-24 months with a high capacity percentage left. Unlike typical and normal NiMH batteries, Centura Low Self Discharge high capacity AA battery can retain up to 85% of capacity even if stored for 1 year! 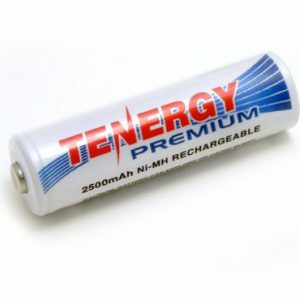 MONEY SAVING – Being one of the most cost-effective batteries, the Tenergy recharge AA batteries can be recharged up to 500 times. Use them with any quick chargers, smart chargers, plug in chargers or universal chargers in your home. The battery pays for itself after 5 charges so avoid wasting time and money on the disposable alkaline batteries. READY TO USE – Ready to use out of the package. Combine the advantages of alkaline batteries with that of rechargeable batteries. 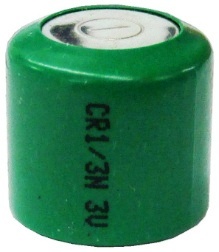 A great AA battery set for any time you are low on power for your battery operated devices. ECO FRIENDLY – Switching over to Tenergy Centura Rechargeable Batteries decreases the amount of chemical waste that would be caused from purchasing disposables. Save. Reuse. 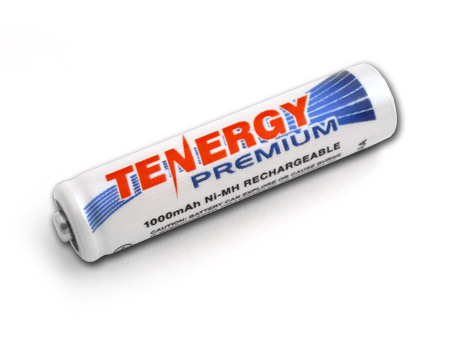 Recharge with Tenergy.